Mossberg Expands Fulfillment Center – Mossberg and Company Inc.
South Bend, IN, September 19, 2017 – Mossberg & Company Inc., a leading fulfillment provider and premium provider of technology-based print and marketing solutions, announces the undertaking of a major expansion in warehousing capacity at its South Bend, IN, fulfillment facility. 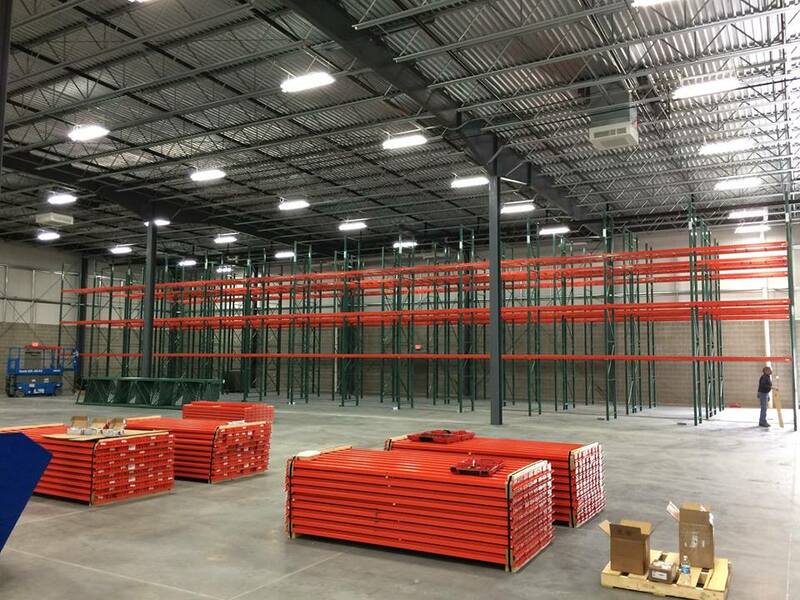 Mossberg & Company has plans to expand their climate-controlled warehouse 28,000 sq. ft. making the facility a total of 93,000 sq. ft. Mossberg’s entire facility is climate controlled, FDA registered and ISO 9001:2008 certified. Additionally, they have a dedicated containment area, safe for Level 3 aerosol storage. The expansion is underway and set to finish in quarter two of 2018. Next: Next post: You Talking to Me?